He can also be found under the names of Yopiel, Jophiel, Iofiel, Joviel, Johphiel or Youfiel. He was most often called Jofiel, but in Hebrew the sound “J” does not exist as we and the Westerners know, the best equivalent of Yod being Y, this being the reason we have adopted this transcript. 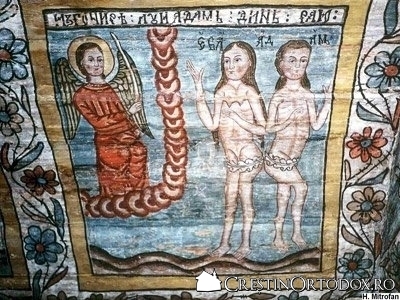 In the Christian tradition, Yofiel is mentioned among the seven archangels in the earliest sources, and in the 5th century Pseudo-Dionysius the Areopagite mentions him in the list of planetary or weekly archangels, alongside Michael, Gabriel, Raphael, Uriel, Chamuel and Zadkiel. 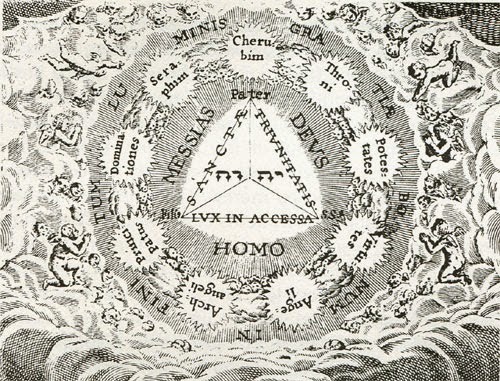 The famous occultist of the Renaissance, Agrippa von Nettehiem, links him to the angelic choir of the cherubim, named “Ophanim” in Hebrew, and with the Star of Hearts, or the Zodiac Wheel, but adds that “Johphiel” is the intelligence of Jupiter’s planetary sphere. Coincidentally or not, the variation of Joviel‘s name is the expression of Jupiter’s nature by excellence, Jove being the old name of Jupiter, as there is an intelligence of the Moon called Luniel or one of Mercury called Mercuriel. 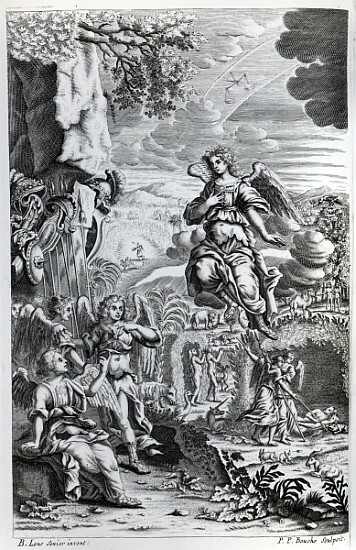 The Jesuit scientist Athanasius Kircher mentions Yophiel in the list of the 42 holy angels, each corresponding to a letter of the 42 letters of the name of God, where he bears the title of “Angelus Pulchritudinis,” the “Angel of Beauty.” Contemporaneously with Agrippa, the great initiate and alchemist Paracelsus tells about Yofiel that he is a powerful angelic prince, commander of 53 celestial legions, and that he is a intelligence of Jupiter. 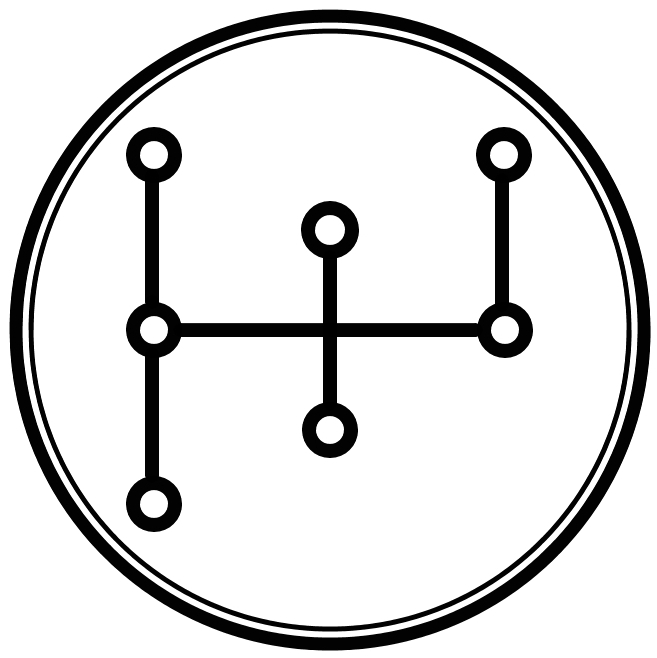 He represents the power of Jupiter as the governor of the Aquarius and Pisces signs, although other sources consider it a governor of Saturn together with Tsafkiel. 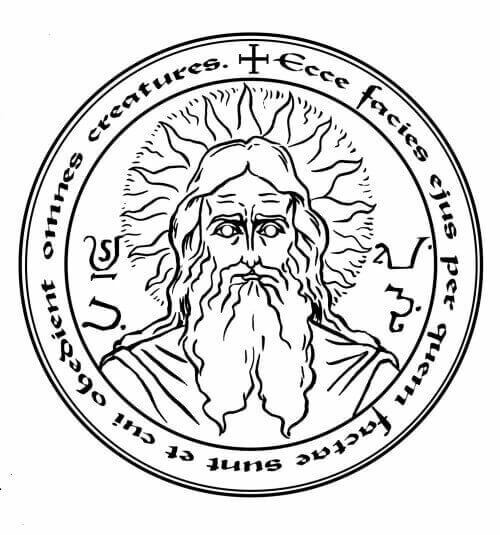 Traditions generally agree that Yofiel, by its nature full of beauty and joy, is a representative of Jupiter in the Archangelical Council, working in close collaboration with Zadkiel and Yehudiel. 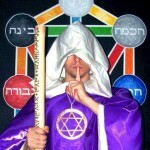 Yofiel is one of the most beneficial beings of the angelic hierarchy. 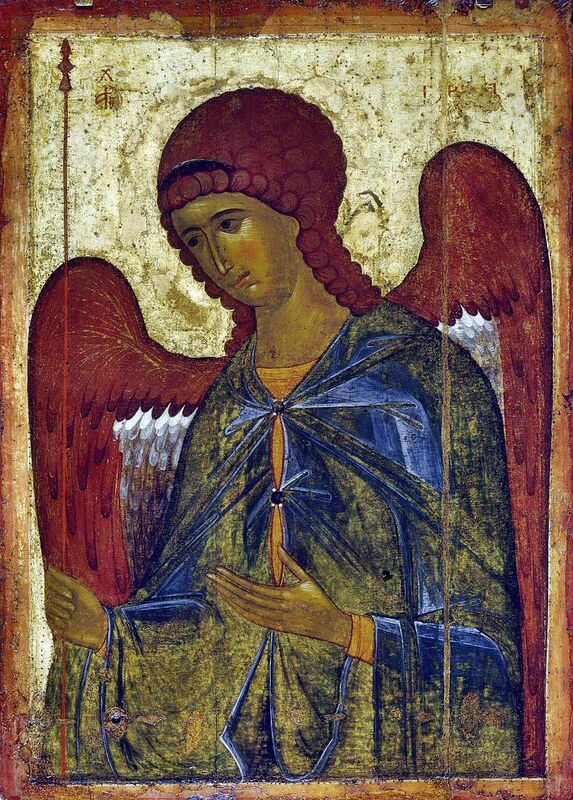 Unlike other archangels, Yofiel helps people often, coming where he is called and inspiring noble feelings. He is a true angelic prince and his beauty goes beyond our notions of representation. His attribute is Beauty, which can be found everywhere. From the incredible beauty of the cosmic landscapes that people soon began to know, in which the gas clouds and the stars intertwine with explosions of lights and colors, to the gentleness of the smallest creatures created by the Father, Yofiel inspires us to see Beauty in all its forms of manifestation. This is a divine value, and it exists as such in everything, at all times, no matter how strange it may seem. Divine beauty is not the superficial, it is not the shadow that steals the eye, but the very joy and inner happiness we experience when we truly live the beauty of beauty. The lover knows the beauty of his beloved, remains fascinated for hours, even days, years, even though for another, the same woman may seem quite ordinary. The painter who captures a sublime sunset, in which the colors mingle in the sky as he himself can not ever make on a palette, remains also amazed and exalted by the beauty that is given to him, although thousands of people see the same Sunset and remain impassable. The parent can see in his child the whole beauty of the world, above all beings, while another that looks at the same child would not be very impressed. Yofiel inspires all these people, hoping that a break from divine beauty will make them better understand, seek and enjoy what they have. A single blessing of this kind is enough for man to start his own search of beauty. It is enough for a man to see around him the beauty that he had ignored so far. Think about just how much beauty you ignore in one day, if not in a lifetime, and you will amaze. From the azure sky, from the flowers that you have noticed, to all the other encountered beings, they are all expressions of Divine life and beauty. The purpose of the wise is to discover. Yofiel, as an angel of Jupiter, governs wisdom, and what greater wisdom exists in creation other than the joy of eternal beauty? Wise is not the one who seeks Beauty or Perfection, eliminating everything in turn to be disappointed in the end, but he who finds them in its immediate vicinity, in everything that surrounds him.